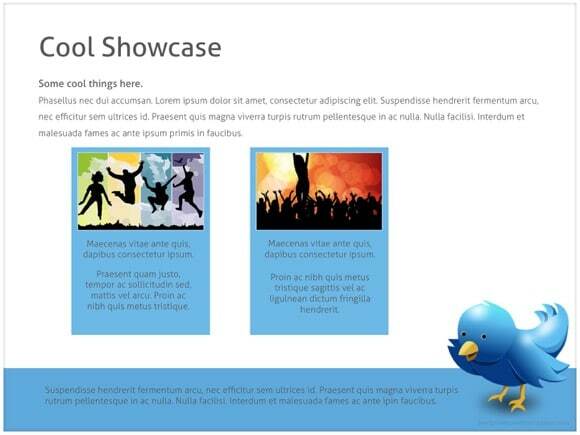 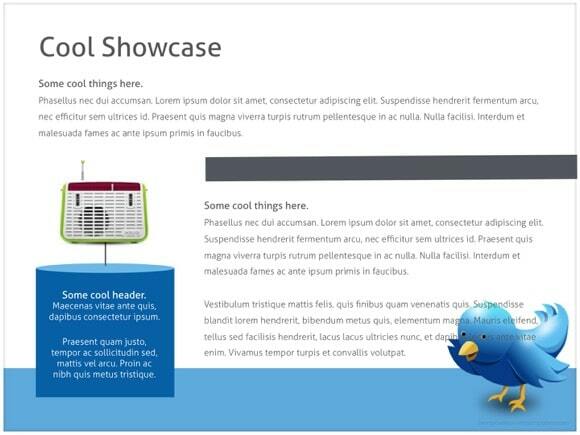 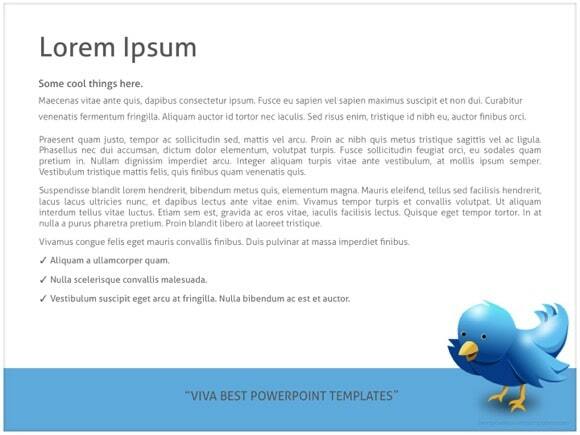 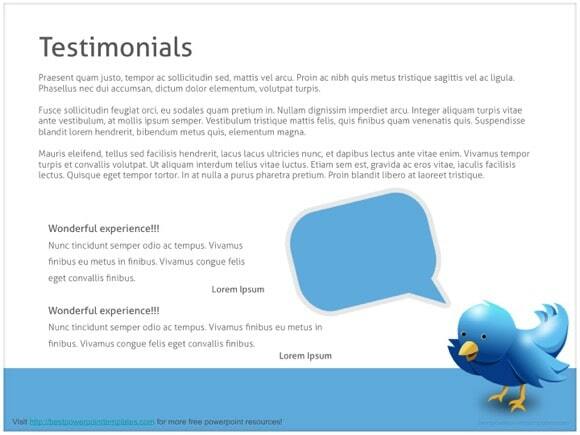 Twitter PowerPoint template - FREE! 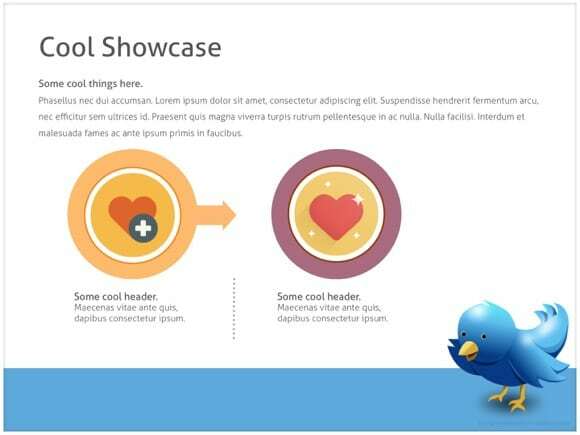 If you are searching for Twitter PowerPoint template, then this PPT is perfect for you! 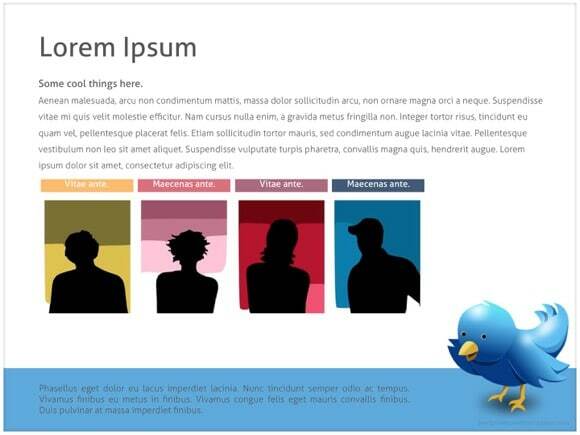 This template may also be used in presentations of social networking services. 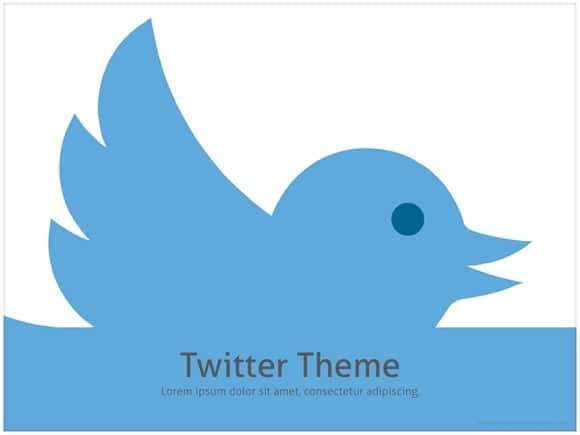 Blue is the main background color of this theme, as this is the color twitter is associated with. 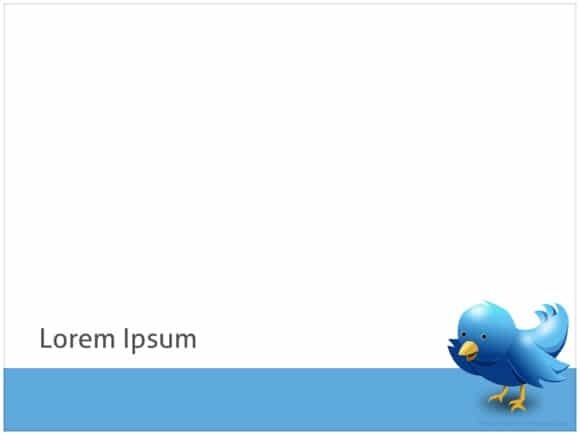 Just click download button below to download it. By the way, did you know that earlier Twitter limited posts to 140 characters? If you don’t know what to tweet about, you can tweet how great this free template is.